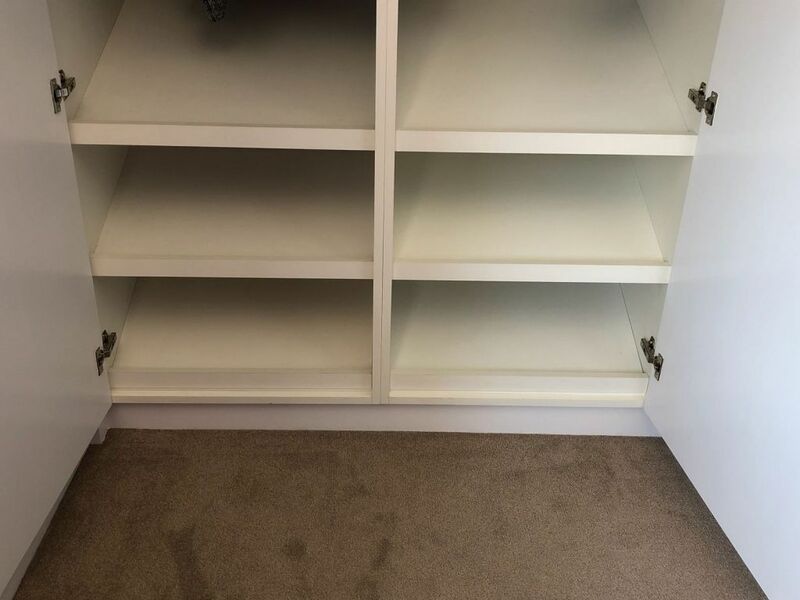 We offer ideas and solutions and will design something that is specifically for your needs and will be created to the highest standard. 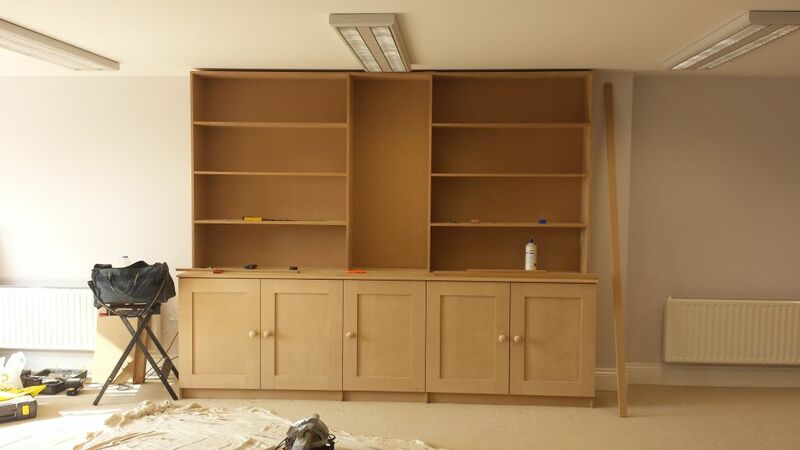 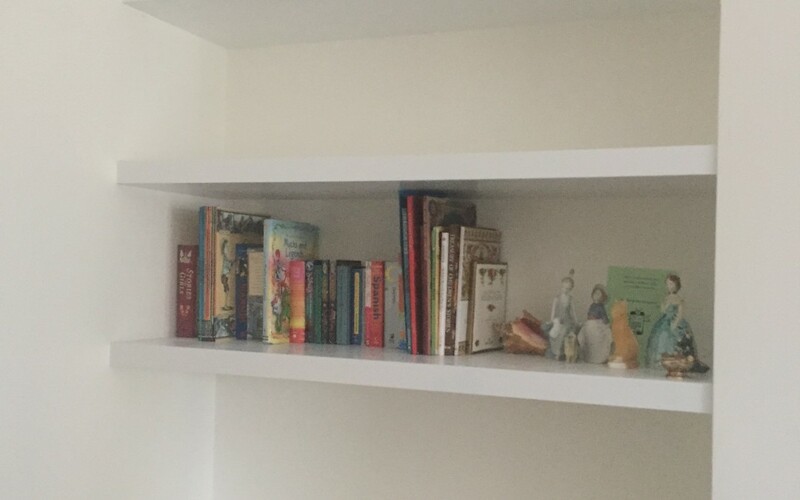 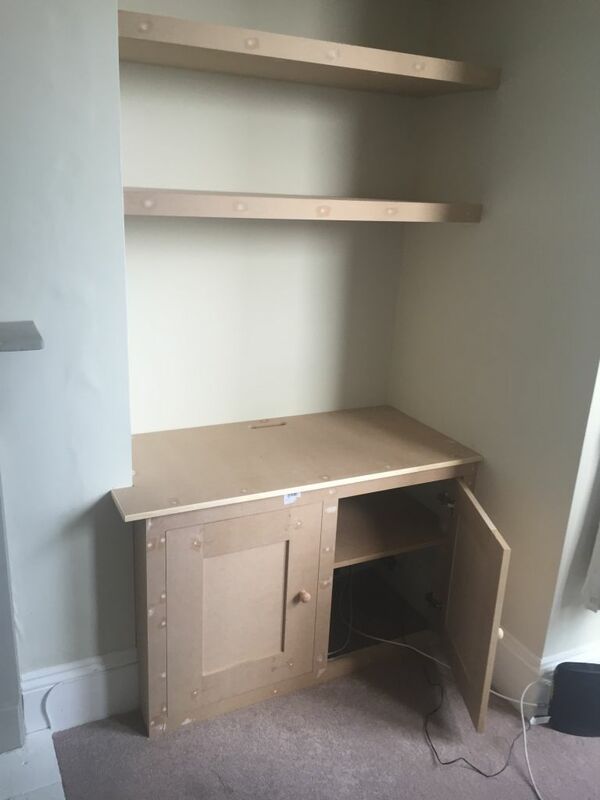 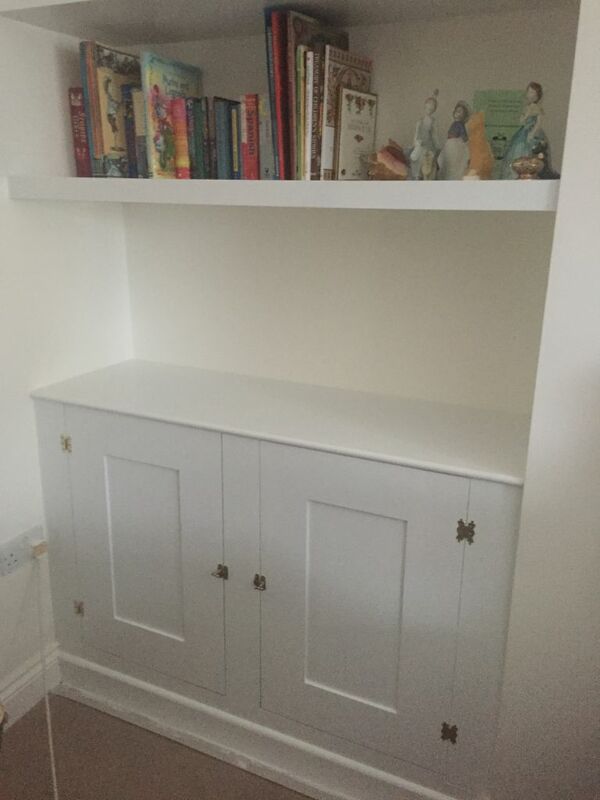 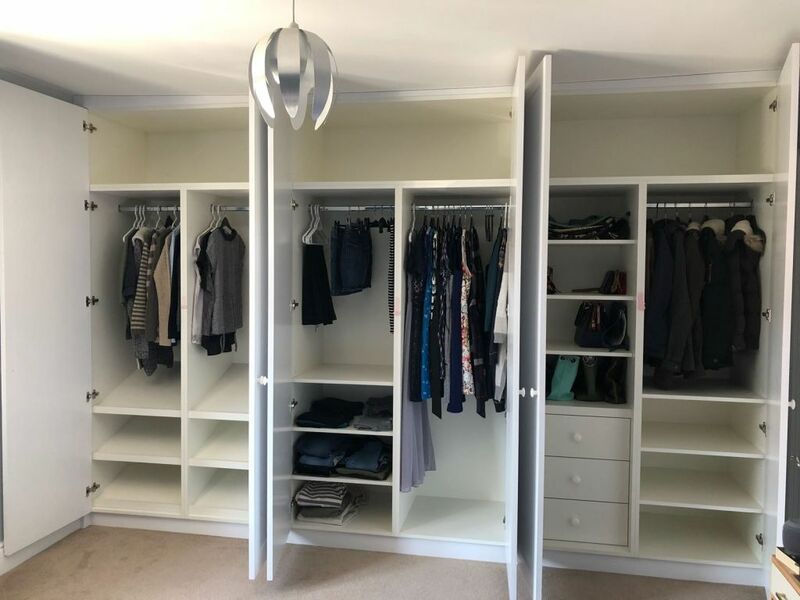 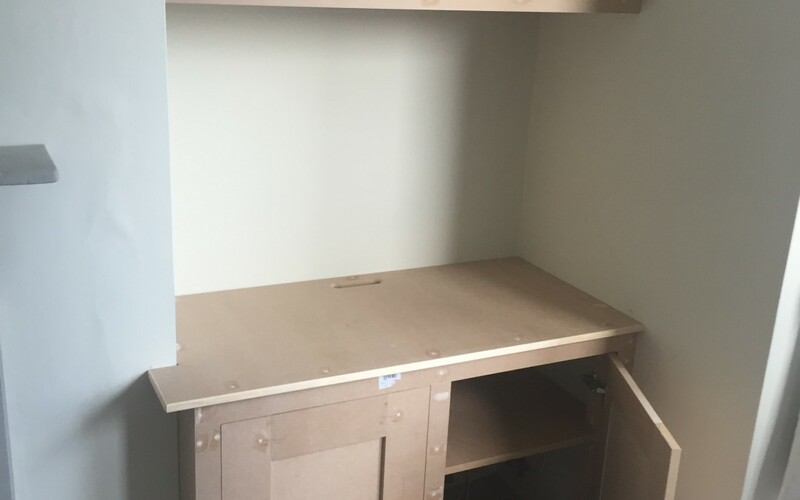 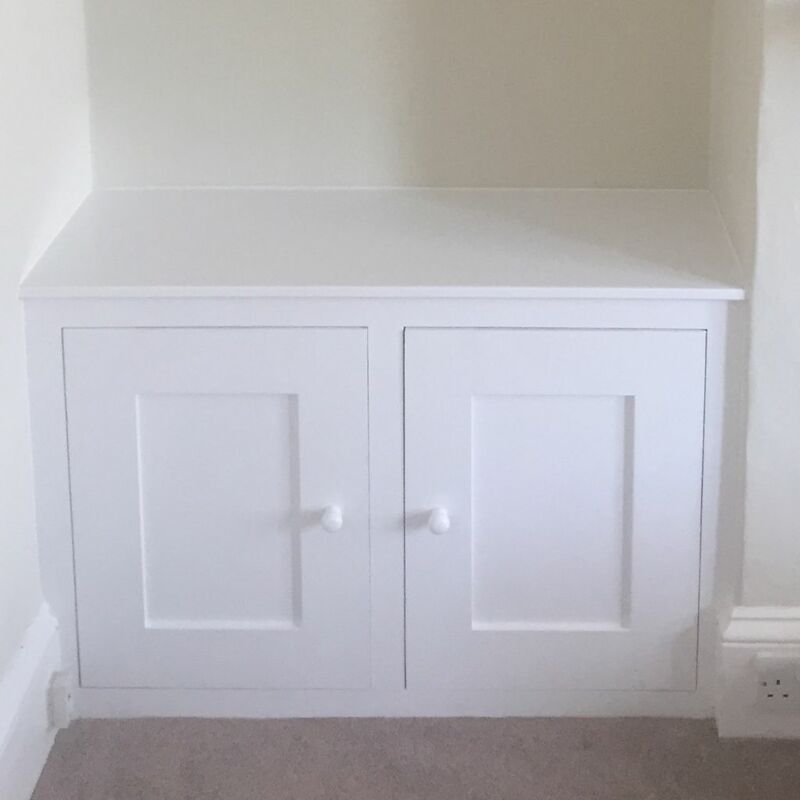 Our carpenter is highly skilled and very experienced in his trade resulting in fantastic finished bespoke units for our clients in the Tunbridge Wells area. 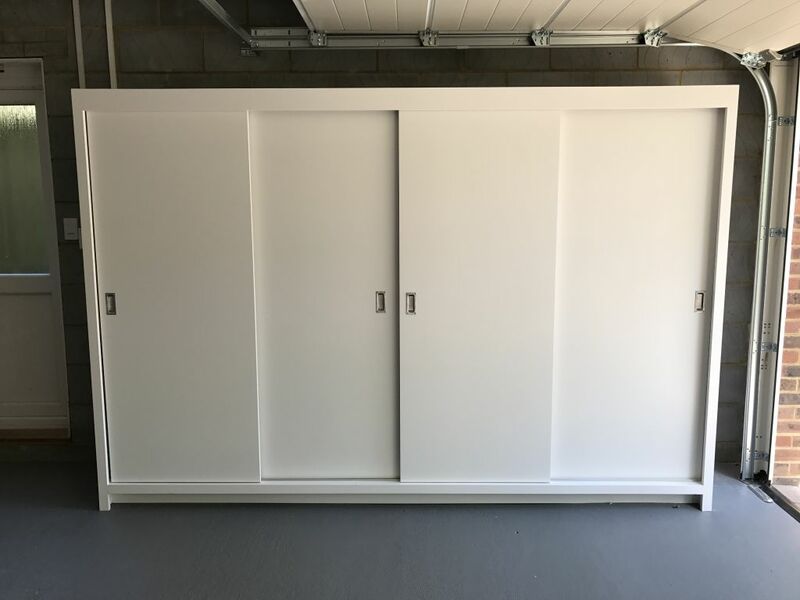 He will take the unused space from your living room or bedroom and create a wonderful new storage unit made to your specification. 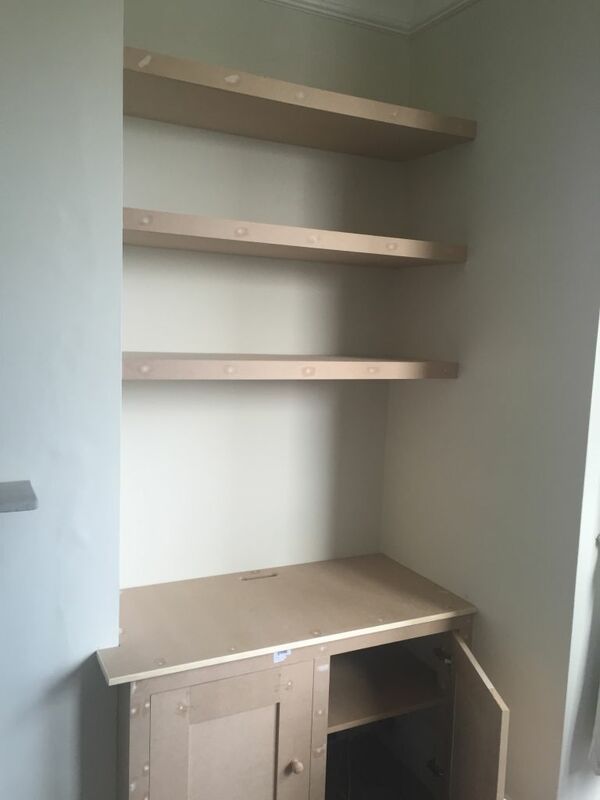 Whatever you want from the space, if you can put it to paper he can make it reality. 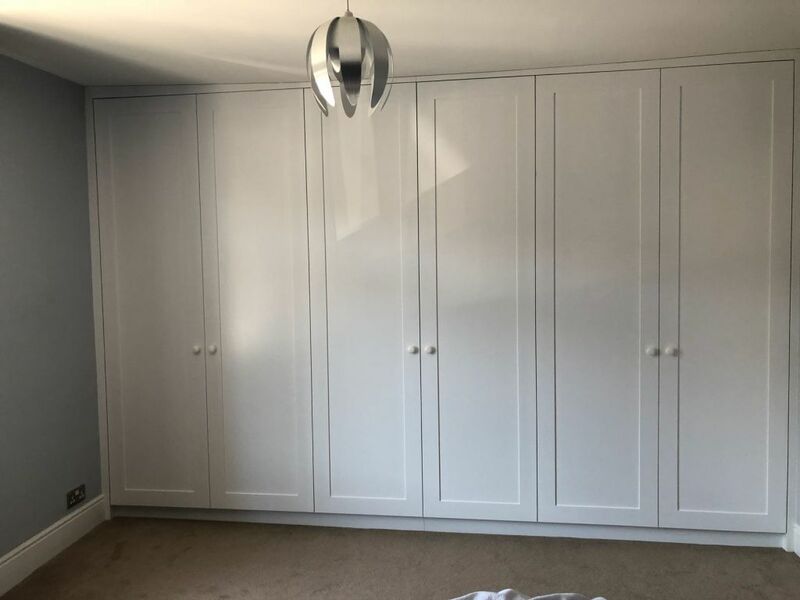 Once he has finished, our team of decorators will come in and paint the new unit leaving you with a truly unique and hugely useful addition to your home. 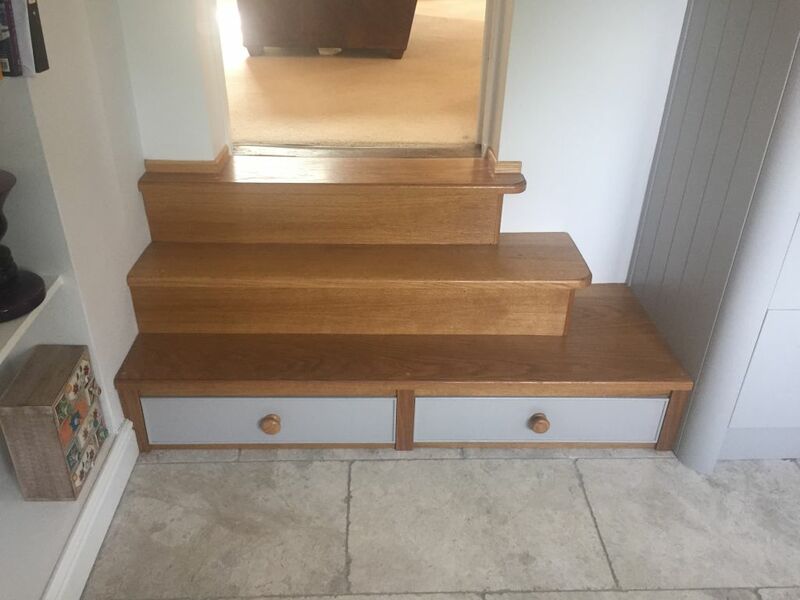 We absolutely love these steps! 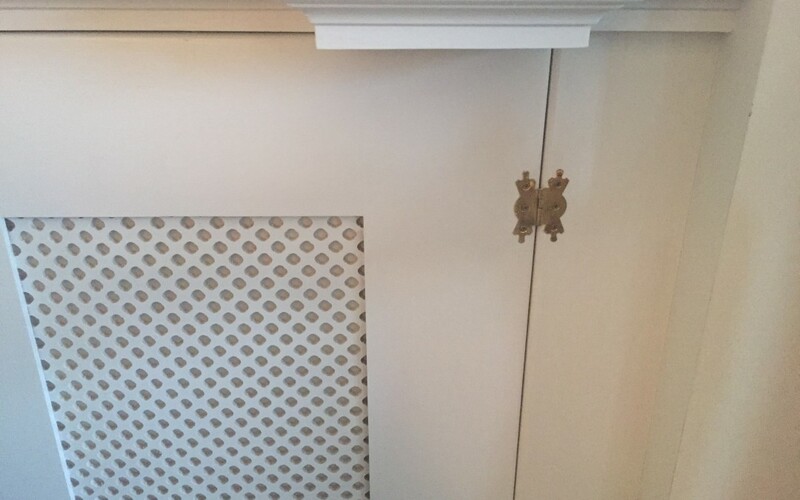 Firstly, they look fantastic and perfectly match the kitchen that they are leading down into. 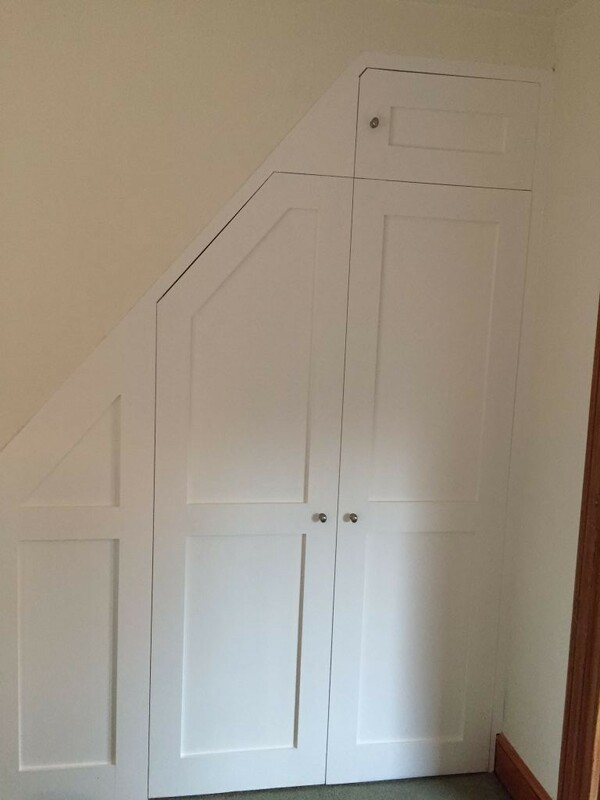 But why waste the space but having a hollow unused void? 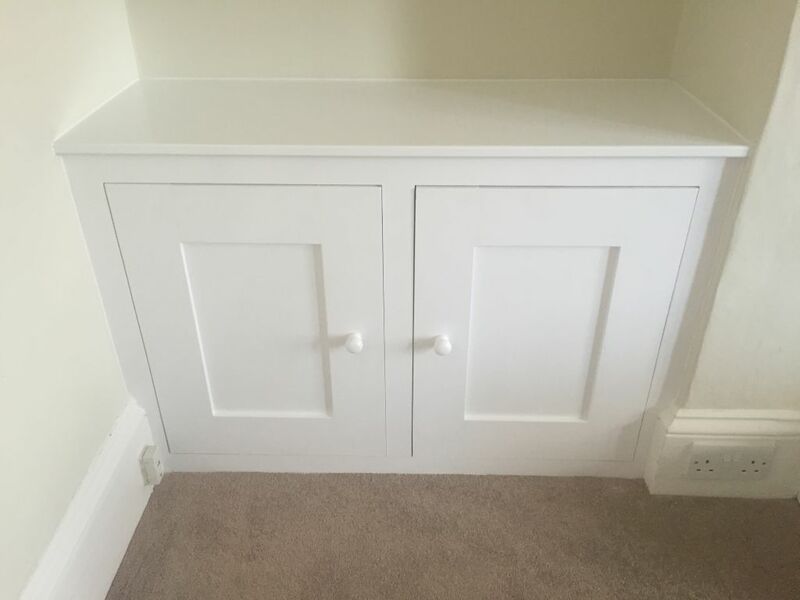 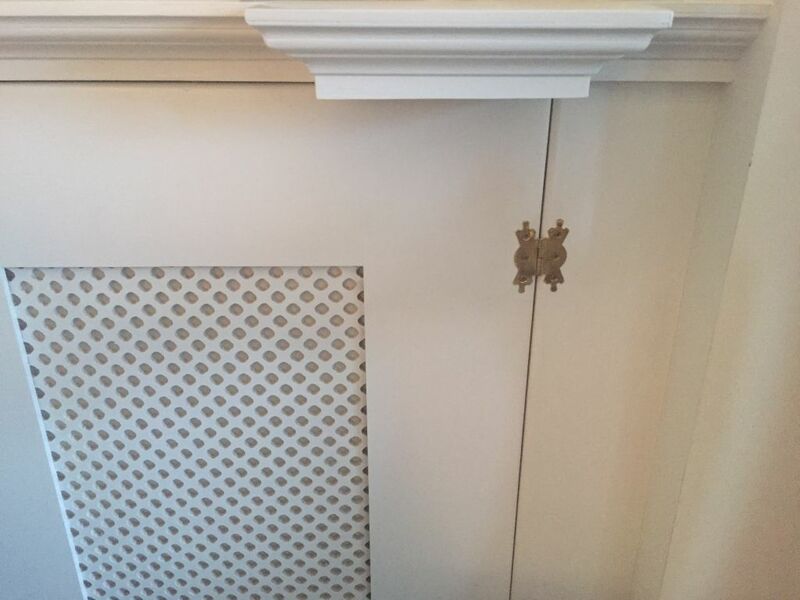 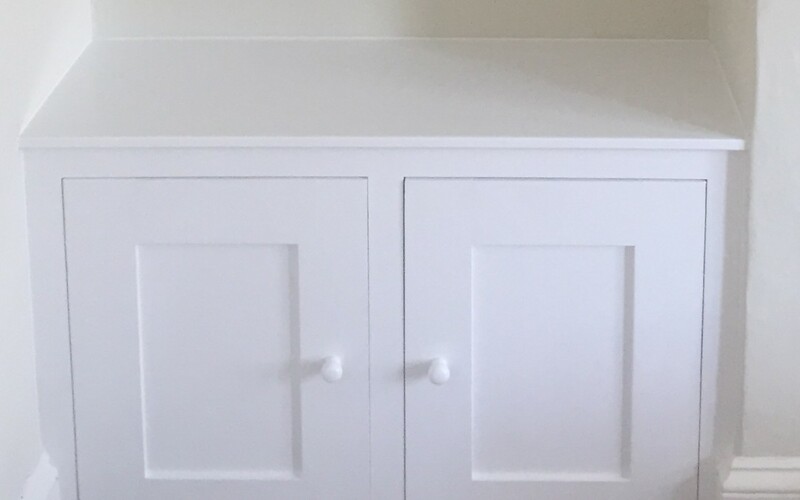 The solution was to create these lovely little drawers which have also been decorated to match the colour and style of the kitchen and incorporate their own self closing system so you don’t need to worry about someone forgetting to close them. 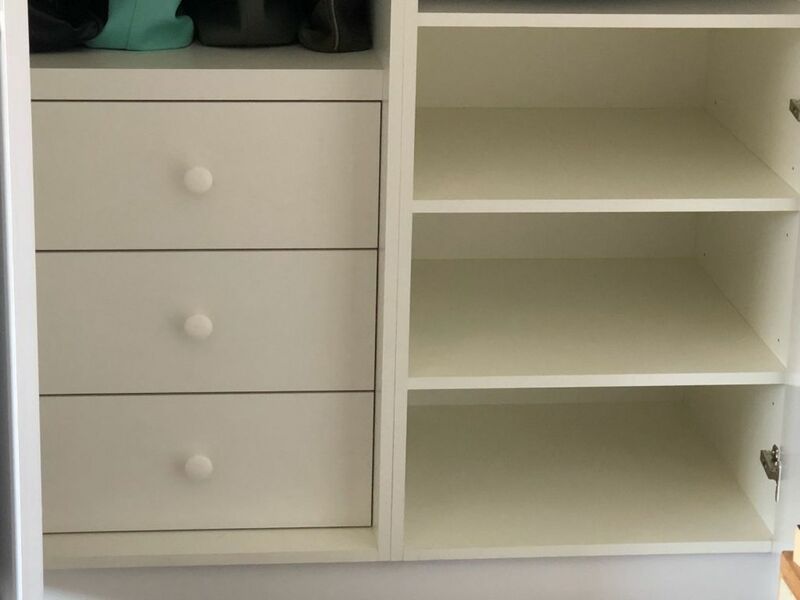 So, the only question is what would you store in them? 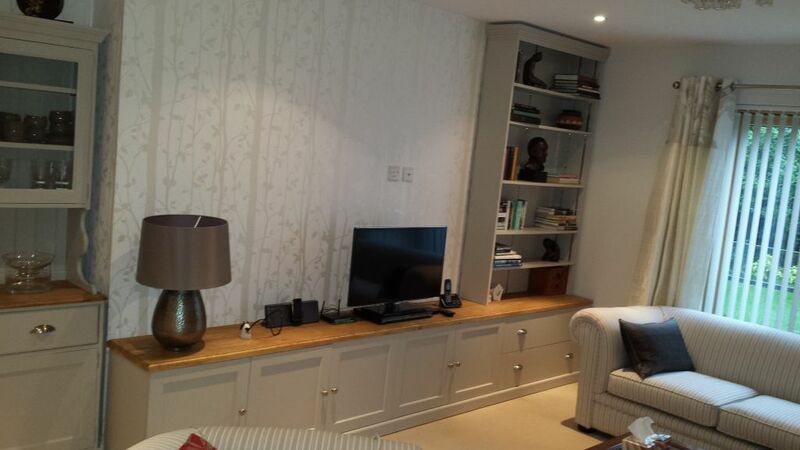 This is an amazing custom built unit for our client’s living room in Tunbridge Wells. 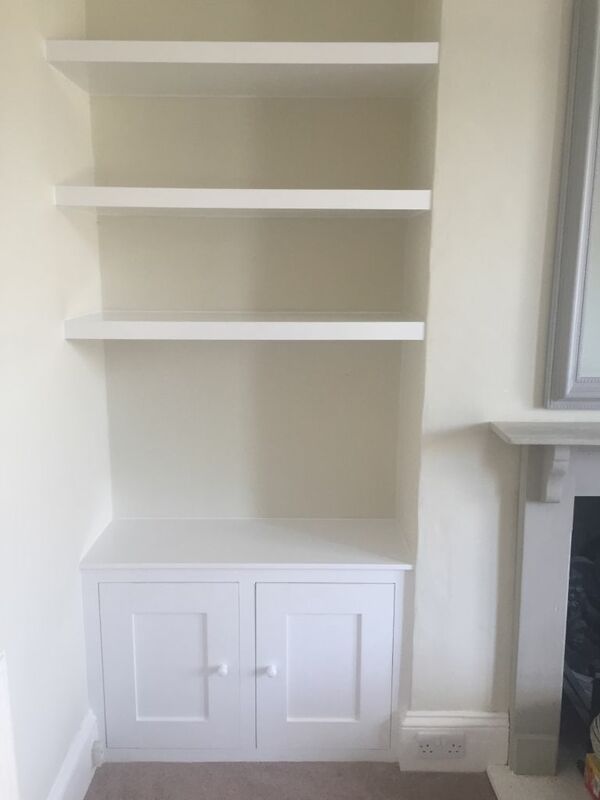 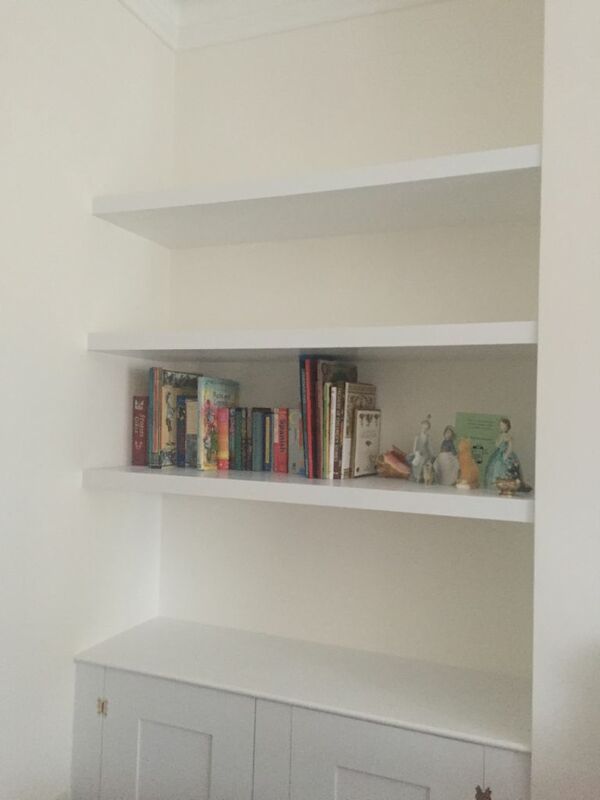 It incorporates shelving to the right and low cupboard space therefore allowing a lovely large surface their ornaments and TV. 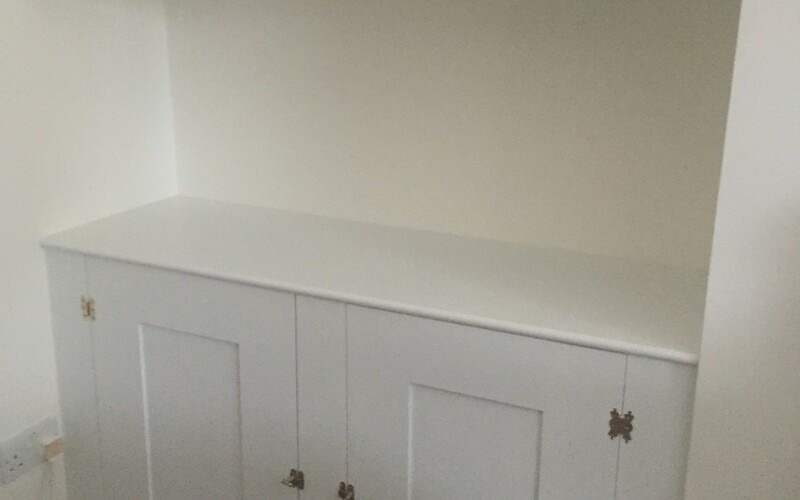 Our decorators also painted their dresser to the right so that the old and new furniture all matched.